Facebook paid just £238,000 in corporation tax in 2011, less than the average sum it paid each of its 90 UK employees, according to accounts filed yesterday at Companies House. 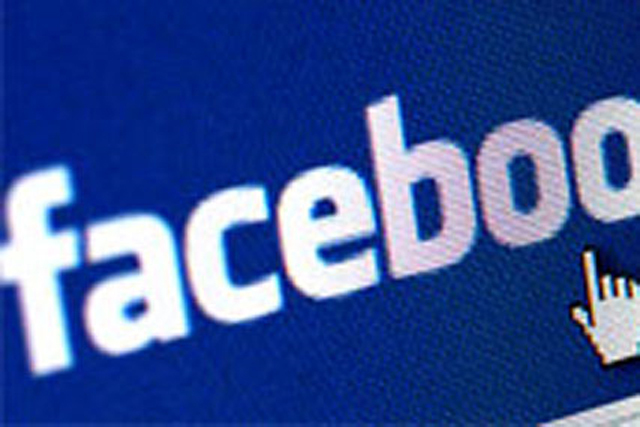 The figures reveal that Facebook's UK arm reported revenues of £20.4m and a loss of £13.9m, compared with a profit of £1m in 2010. However, UK research firm Enders Analysis estimated that the firm actually made £175m in revenues from its UK business last year, a downgrade from its £180m estimate of September, and has managed to avoid paying a hefty tax bill by diverting most of its revenue streams via Ireland. Analyst Ian Maude added that it had also downgraded its 2012 full-year revenue forecast from the £270m estimated in September to £236m. The accounts, filed by Facebook UK Limited at Companies House, revealed the social networking firm paid just £238,000 in corporation tax in 2011, down from £424,651 in 2010. By comparison, the avearge staff remuneration was £270,000 during the year. Facebook has been accused of engaging in "disingenuous and immoral" tax avoidance by Labour MP John Mann. A Facebook spokesperson said: "As is normal for an organisation operating in dozens of countries around the world, we regularly file reports about local operations. The information does not necessarily present a full account of overall global financial performance so it would be a mistake to draw any conclusions from these filings." Facebook's drop in profits is largely down to a big increase in staff costs. UK staffing costs were up nearly threefold year on year despite a headcount increase of just nine, to 90. Staff costs rose from £7.9m in 2010 to £24.8m in 2011, the equivalent of £275,000 per head. The increase was mainly the result of income tax and national insurance bills on the shares Facebook employees received ahead of the company's public flotation in May. Facebook continues to grow and has an estimated 30m users in the UK, but its share price has nearly halved since it floated on Wall Street’s Nasdaq exchange in May at $38 share. Have Facebook 'likes' had their day as a social metric?